April have released two more teaser images for 'Tinker Bell'! 'Tinker Bell' is the girl's Japanese debut album. The girls are dressed in pretty white dresses, giving off a more mature vibe than the Korean version of "Tinker Bell", which was released back in 2016. 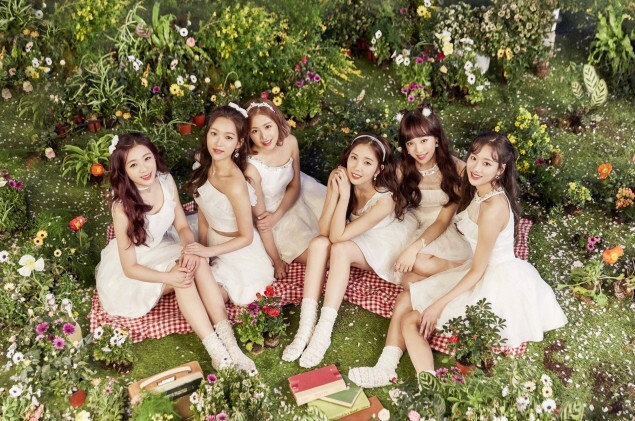 April will be making their official Japanese debut on April 25.